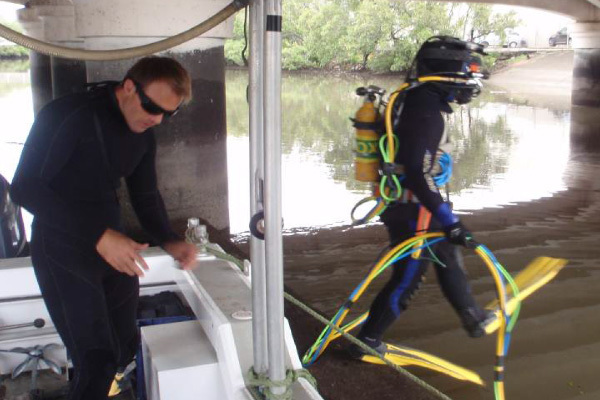 For whatever the reason, there are times where a commercial dive team is required as well as an ROV. 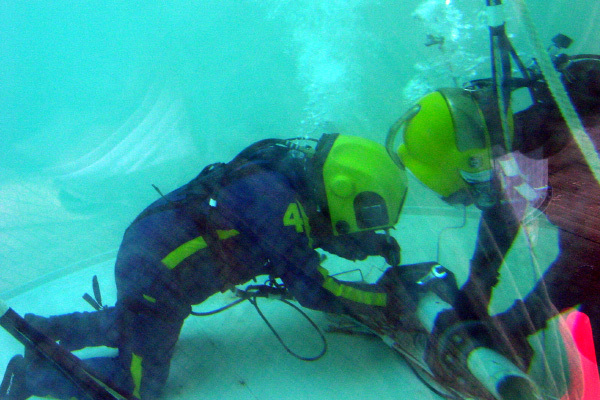 Instances such as underwater safety while filming, cleaning water tanks, cutting and removing debris, welding and repairing of assets, manually cleaning grates and pickups. 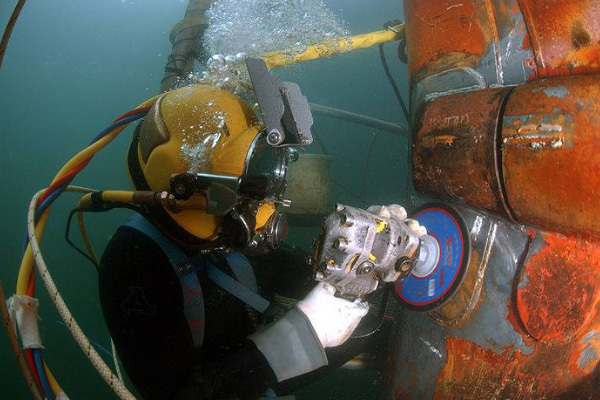 Because of this, ROV Innovations has a fully qualified commercial dive team that can be used to extend our capabilities underwater and provide a complete service to our clients. All divers are ADAS certified, and operate within an integrated, independently certified quality assurance system.